Brigid D. Ashcraft – JDKG – Johnson DeLuca Kurisky & Gould, P.C. Brigid’s practice focuses primarily on commercial litigation, with an emphasis in the Oil & Gas/Energy sector. Brigid’s practice also encompasses drafting and reviewing various commercial and real estate contracts. Brigid also acts as the hearing chairperson in Houston for Arbitrations and Ethics hearings for the Texas Association of Realtors (“TAR”). 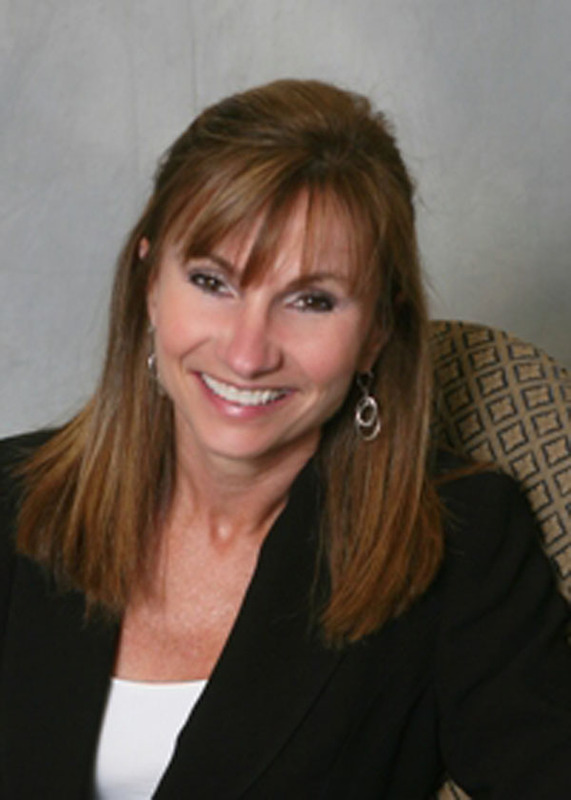 Brigid values her relationships with the firm’s clients and is attentive to their needs. She provides quality legal services in the most efficient manner possible.